Sketchfab and Ultimaker have joined forces to provide content and 3D printing technology at the Printlab on the 3D Print Show in Madrid! 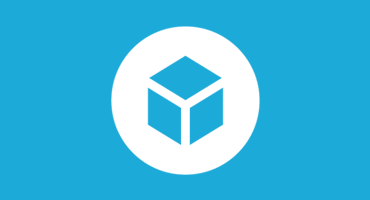 Sit down at the Printlab for a guided tour of the Sketchfab community. Explore our 3D printing content, download a model and print it for free. And best of all: you can take your own souvenir home! Will you join us? I’m giving away ten free entrance tickets (€25 value) at our Community Meetup in Madrid this Wednesday! I’ll be at the Printlab on Thursday and Friday morning. See you there!